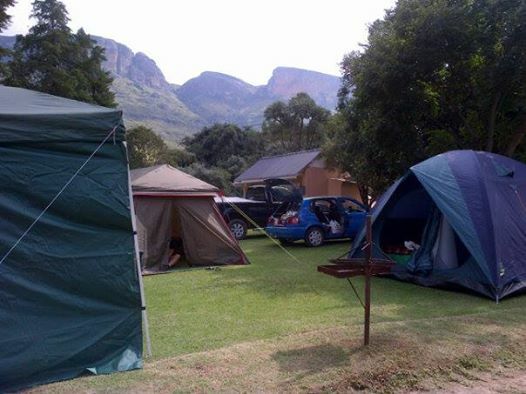 This entry was posted in Julianne Alcott / Michelle Dennison and tagged camping, fire, girls camping, Royal Natal, tentpegs. Nice one Michelle – did you remember to shave your legs prior to setting off?! I know the campsite well, beautiful setting and the white stinkwood will grow into a magnificent tree – we have one which overhangs our neighbour’s wall and it’s always full of birds.